On 17 December, 2009 the Ljubljana Stock Exchange bestowed the Portal prize for the most open Slovenian stock company and the prize for the best investor relations team in 2009. 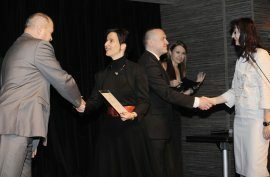 Gorenje received the prize for the best investor relations team. According to the assessment board Gorenje merits the award as it had shown increadible effort and professional attitude when communicating with investors on daily basis as well as at organised meetings in Slovenia and abroad. The award was bestowed for the first time. 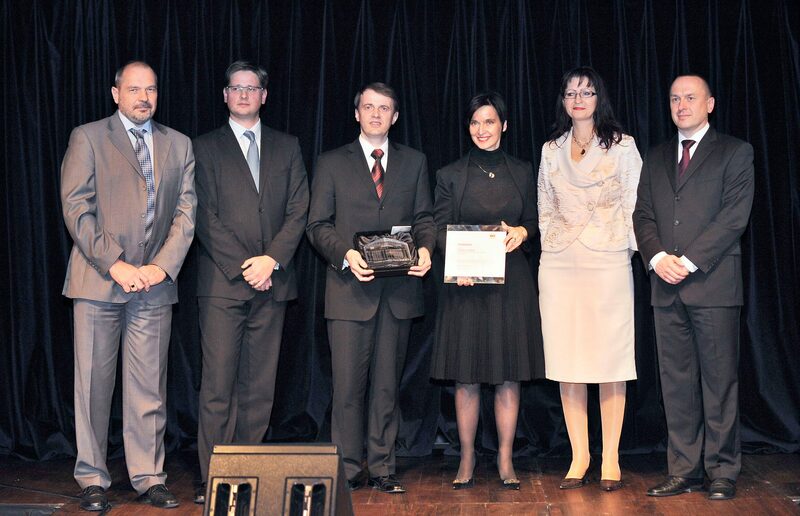 Gorenje was also short-listed for the Portal prize next to the commercial chain Mercator, the bank Nova KBM, the rubber manufacturer Sava, the telecommunication company Telekom Slovenija and the winner pharmacist company Krka.